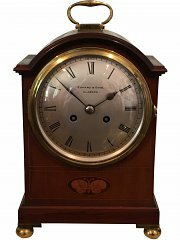 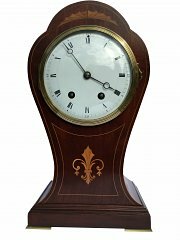 Mantle clocks for sale including Skeleton clocks, Boulle clocks, Four glass clocks, French clocks, Marble clocks. 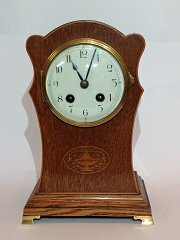 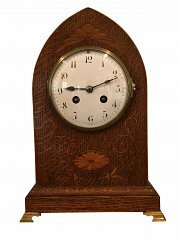 Mahogany and oak cased clocks. 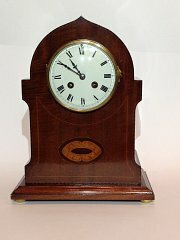 All clocks have been fully overhauled and serviced and have a one year warranty. 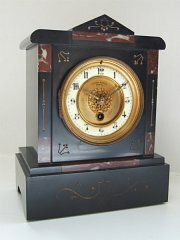 Local delivery and set up included.